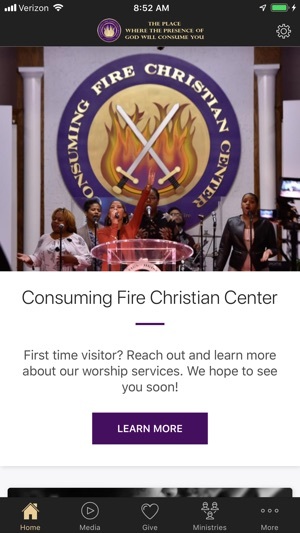 Connect with us and experience the presence of God. 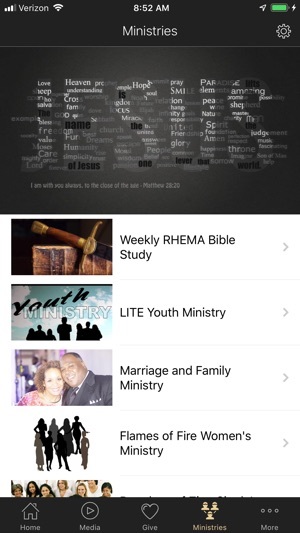 Download our app and send us your prayer requests, donations, counseling appointment and much more. We would love to serve you. - Select the notifications you want to be subscribed to. Get custom recommendations. Easier to opt-in to what you want to know and opt-out of what you don’t.